Kindly note that we have no branches in India and we offering NO JOBS IN INDIA. Do not pay for any job offers that have been fraudulently made using our company name. 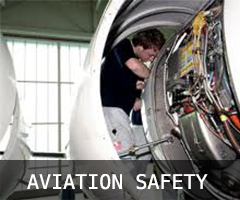 OBC Aviation Consultants is a specialised aviation consultancy firm based in Johannesburg, South Africa. 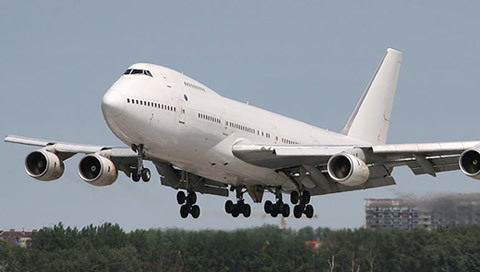 Being a leading global aviation consultancy firm on the African Continent, OBC Aviation Consultants is your typical “one stop destination” for providing solutions for all your aviation consultancy needs. 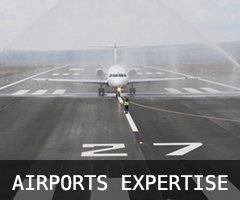 Our areas of expertise cover a wide range of the aviation industry that includes but not limited to the following; Government Departments, Regional Aviation Safety & Security Bodies; Aviation Regulatory Authorities, Airports, Air Traffic & Navigation Service Providers, Airlines & Air Operators, Aircraft Maintenance Organizations, Aircraft Manufacturers, Aviation Training Organizations e.t.c. 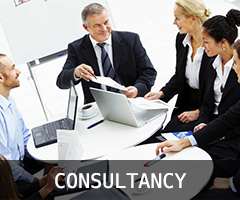 OBC Aviation Consultants is an aviation consultancy Continental leader - our wide range of expertise in a key segments of the aviation sector empower us to resolve any of your challenges in the aviation industry. 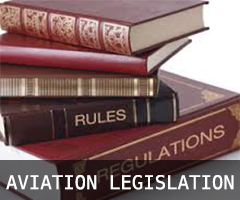 We function in both the public and private sectors as well as the Aviation Regulatory Sphere.